That’s Nate Awan’s take on the Operation Exit program that changed his life.  Awan, a YOU Boston member and Dorchester native, shared his story in a recent New York Times Magazine article on American workers. 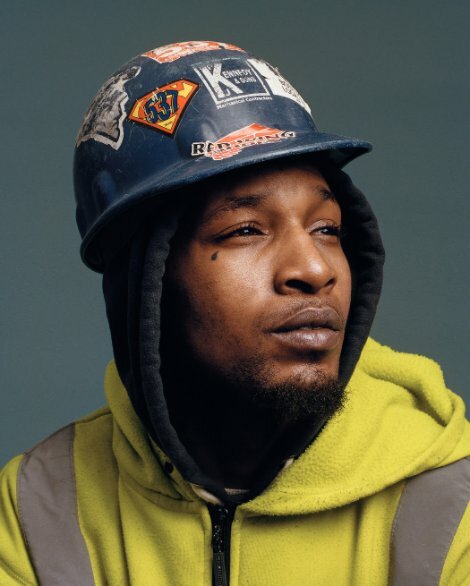 The article, “The Jobs Americans Do,” tracks Awan’s journey from a tough childhood, a string of expulsions, violence, and prison to a crucial second chance — the opportunity to train for a union position in the building trades through Operation Exit. Today, Awan is a pipe fitter, making $30 an hour plus benefits and able to work toward advanced journeyman wages of roughly $50 an hour. He’s started shopping for a house and is looking forward to the future he can provide for his 5-year-old son. Operation Exit may have felt like a lottery ticket, but Awan did his part to seize the opportunity.